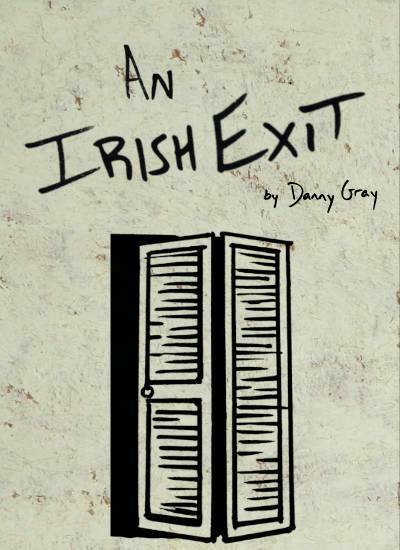 A new play brought to you by two fledgling theatre companies in Portland, An Irish Exit is a dark comedy exploring the coming together of loved ones from beyond the grave. When Johanna returns to her childhood home after a mental breakdown, she and her mother struggle to coexist. When Jo tries to summon Satan to see how he can help her out, an unexpected guest arrives in his place. Inspired by Goethe's Faust, this show examines a crossroads so often considered by those of us who suffer from mental illness, and strives to bring levity to the very serious topics of death and loss.